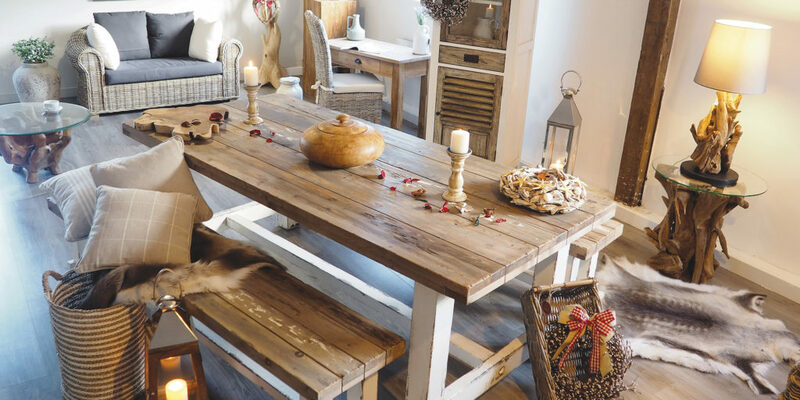 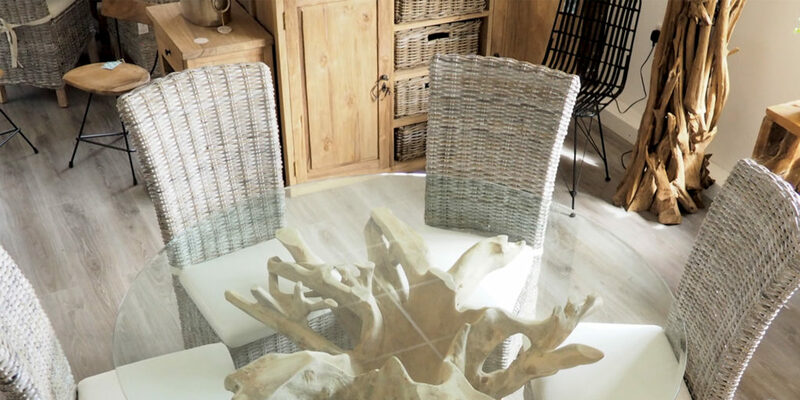 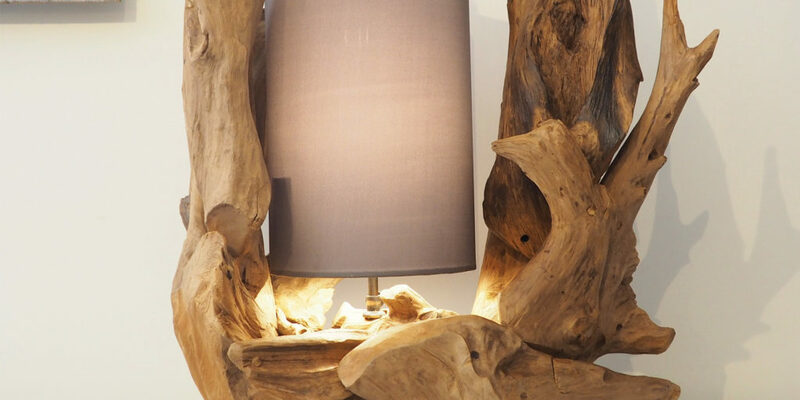 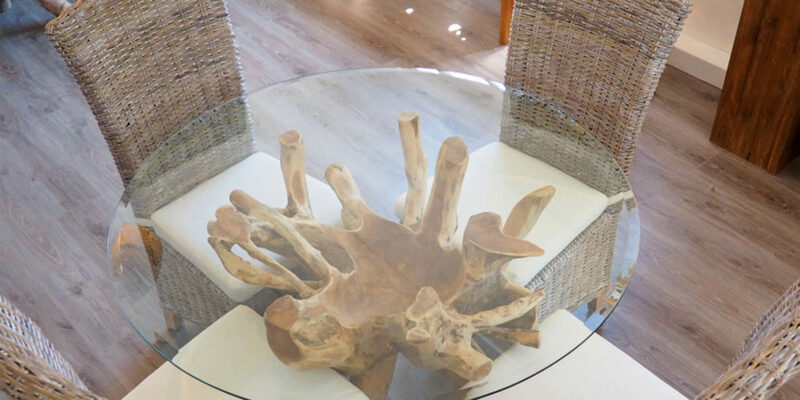 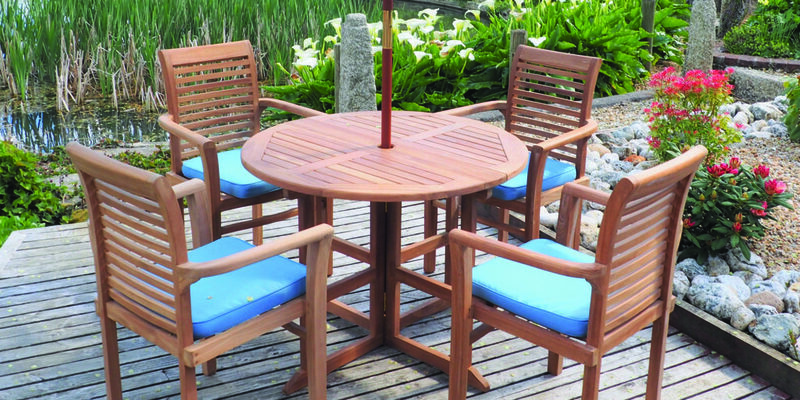 From accessories and accent items to dress your furnishings, to full dining sets and larger pieces, including a beautiful selection of root furniture, Rustic House imports directly from only a handful of trusted suppliers who understand the brand’s style and aesthetic. 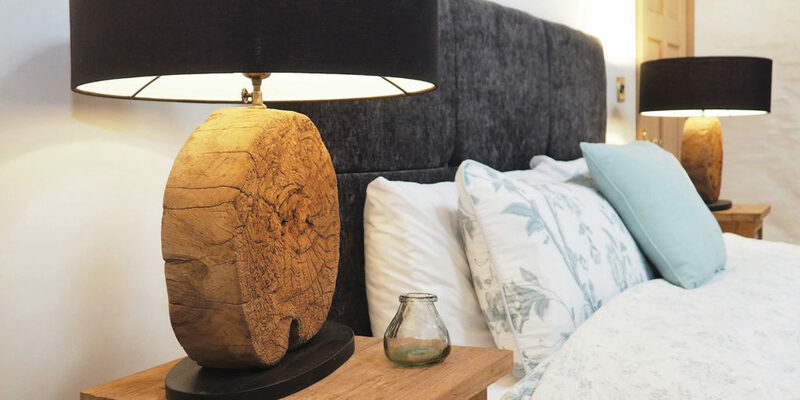 As part of the growing demand, Rustic House has also been approached for a number of PR events, including a product launch for REN Skincare at the Scarlet Hotel. 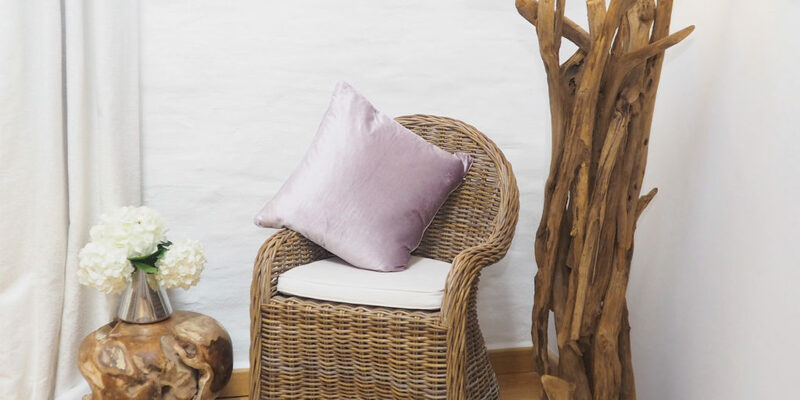 “The brief was to provide some accent pieces to accompany the display of products, and it went so well that REN then contacted us directly to buy some of our pieces for an appearance on the QVC shopping channel.” Impressive! 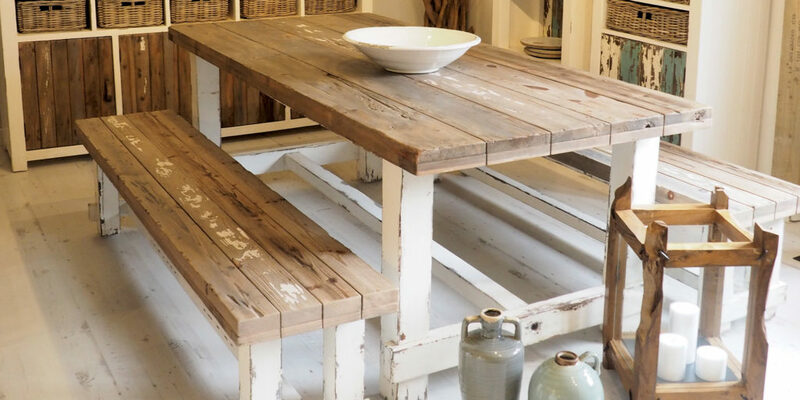 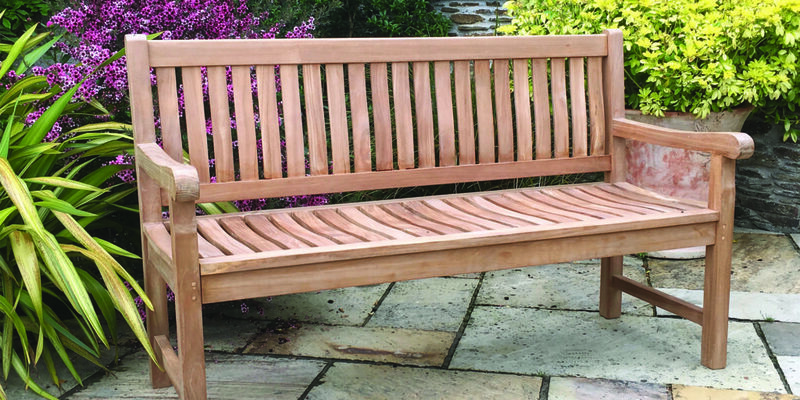 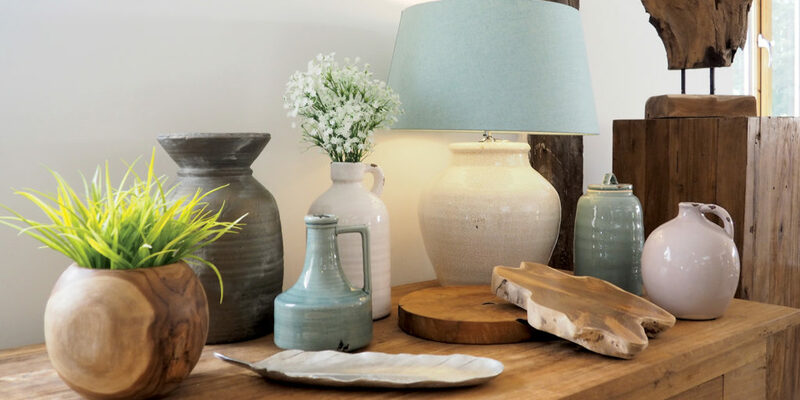 So, if you’re planning a home improvement, whether you’re making small changes or looking for a large statement piece of furniture to take centre stage that’s made to your personal specifications, why not pop into Rustic House and have a chat with Emily and the team? 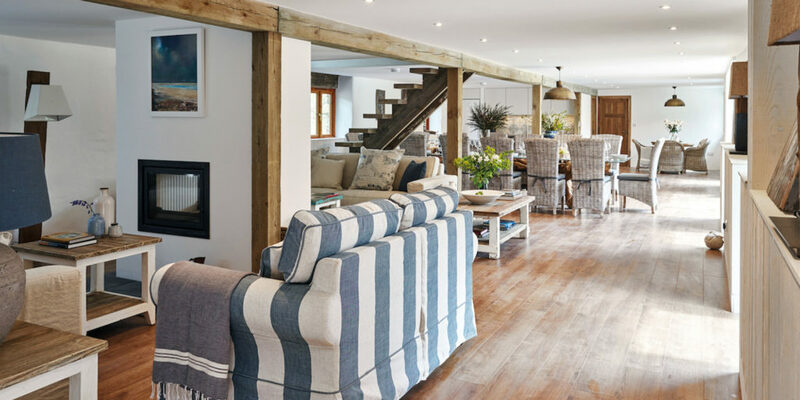 Be sure to check in with us early next year, as we’ll be taking a closer look at the Cider Barn and how the Rustic House aesthetic has helped make a dream a reality. 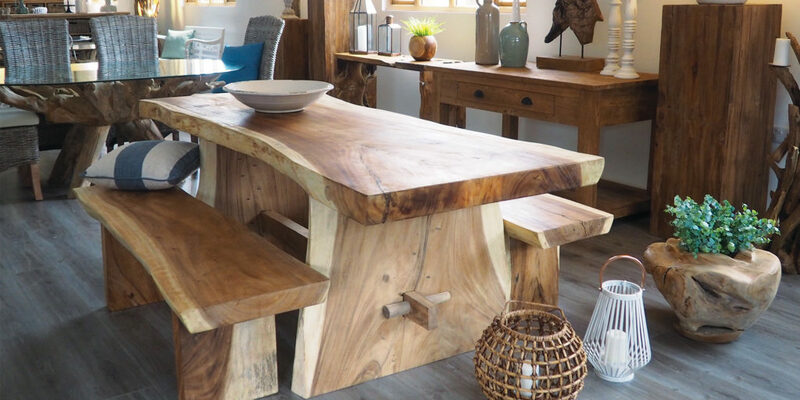 "It’s such a delight to pop into the showroom and know that I can source furniture that feels so bespoke and individual for our properties"